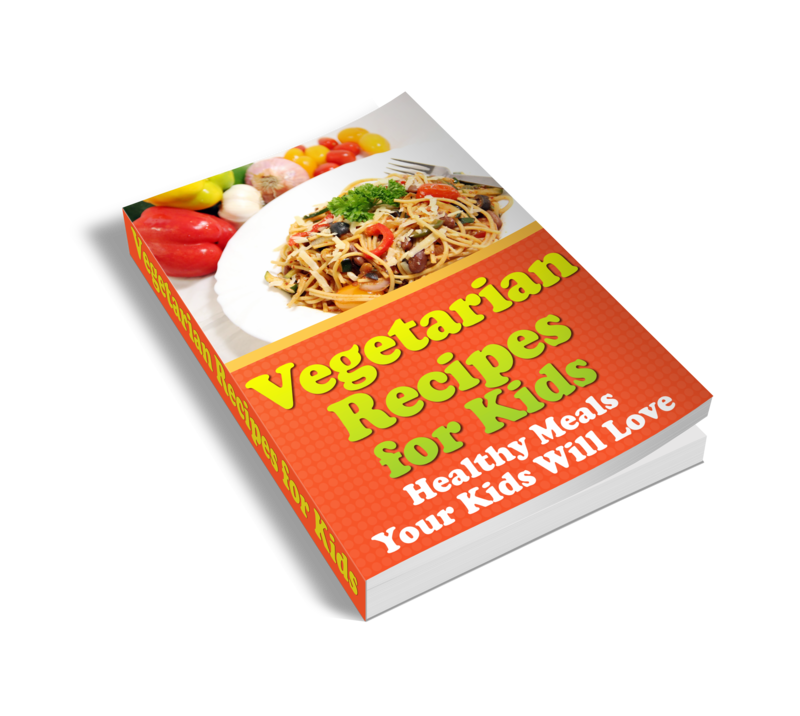 ‘Vegetarian Recipes for Kids‘ is the answer for you! We give you recipes your children will love… and ask for over and over again. These recipes are easy to make and you will be pleased to know kids approve of what’s on the menu. Download your copy today!